We’ve all heard of PETA – People for the Ethical Treatment of Animals – most probably for their stance on celebrities wearing animal fur…but have you heard their latest stance on speciesism? 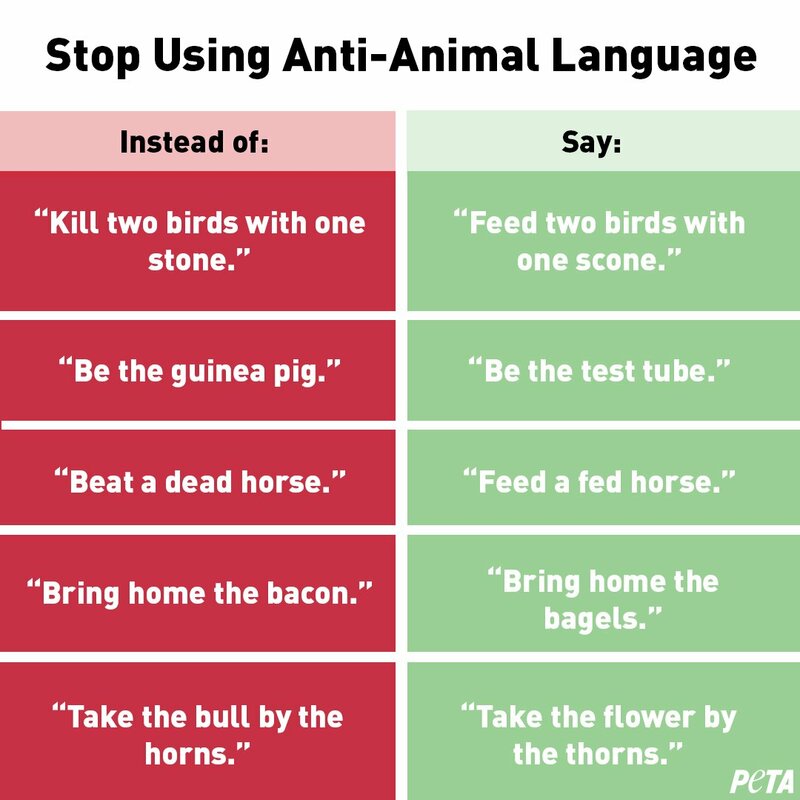 In a recent tweet, PETA suggests we’ve got work to do in our use of everyday “phrases that trivialize cruelty to animals”. The people at PETA tweeted a list of common sayings for us to reconsider. One phrase they want changed? Bring home the bacon. PETA wants us to stop using these inherently harmless phrases in order to promote social justice…for hypothetical animals we’re not even harming. 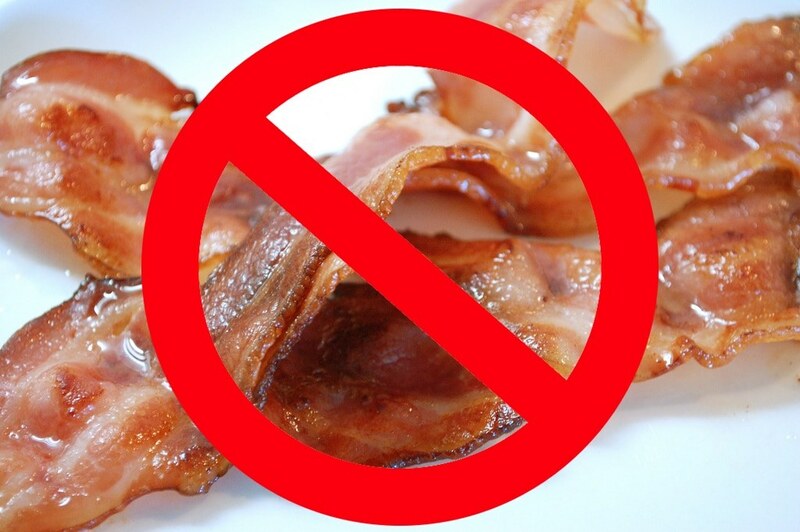 Of course as an animal lover, I’m all in favor of the ethical treatment of animals but can you really just replace bacon with bagels?! It doesn’t even have the same ring to it. PETA then justifies this new list of expressions by likening speciesism to “racist, homophobic, or ableist language” — something many Twitter users just can’t seem to get behind. Animals obviously deserve to be treated with the highest level of care and respect but can your use of a common phrase like Bring home the bacon really be compared to using a racial slur? Degrading language has no place in any conversation but it isn’t fair to put these century-old sayings on the same playing field as derogatory terms that are used to intentionally hurt people. Don’t get us wrong, PETA, but aren’t there bigger fish to fry? class="post-template-default single single-post postid-11819 single-format-standard samba_theme samba_left_nav samba_left_align samba_responsive wpb-js-composer js-comp-ver-5.7 vc_responsive"